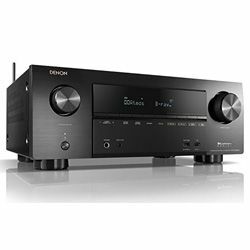 A Denon vs Marantz comparison is a tricky one because they are manufactured under one label, so their high-end models sound pretty equal. 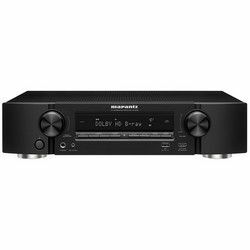 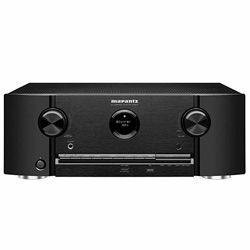 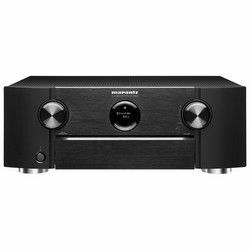 However, in Marantz versus Denon receiver comparison, it looks like Marantz provides better accuracy and sound quality. 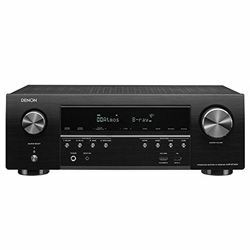 In contrast, Denon is better in video processing. 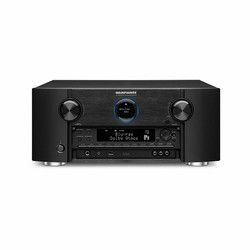 So, it’s your turn to define your priority and choose between Marantz vs Denon. 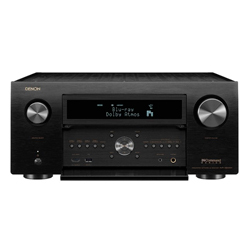 In 2010, Denon celebrated its 100 anniversary with the introduction of a special-edition Anniversary Product Collection (A100) in a wide price range from $499 to $2,499. 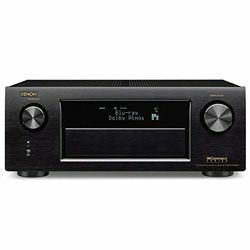 It is still a flagship among electronic devices, in due time, it has presented the CD and the first Blu-ray player with DVD-Audio and SACD playback. Eco mode introduction deserves additional attention; it saves the energy and supports nature preservation. 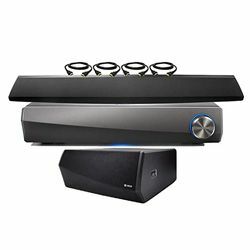 Today it owns the best modification of Audyssey that fixes room acoustic issues. 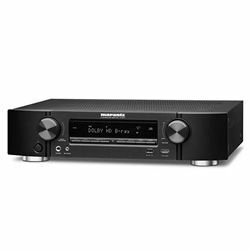 Denon and Marantz amalgamated into D&M Holdings in the year 2002. 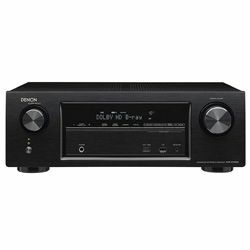 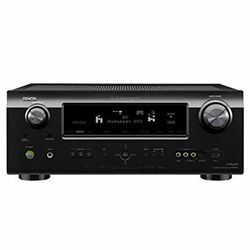 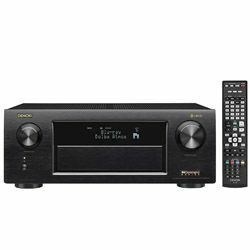 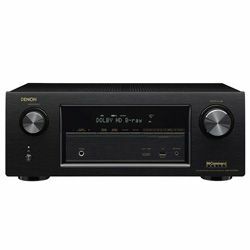 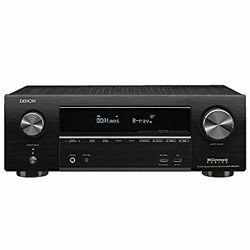 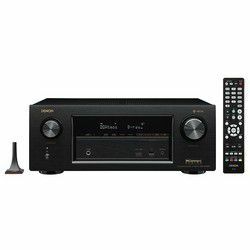 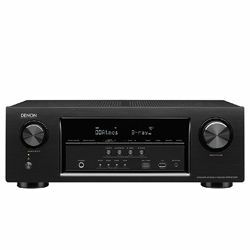 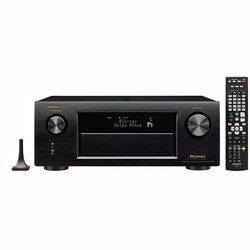 Currently, Denon produces A/V receivers, Blu-ray players, tuners, headphones, and wireless music systems. 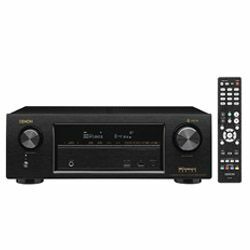 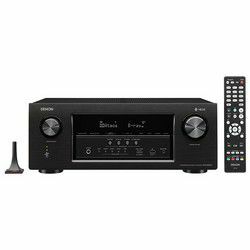 In 2018, Denon released the first 13.2 channel audio/video receiver. 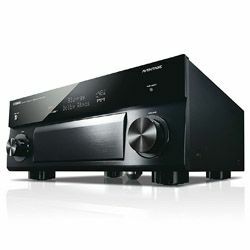 Being a Japanese manufacturer, it makes approximately all its AVRs in Vietnam by the Sherwood/Inkel factory, but all of the cheaper models are produced in China. 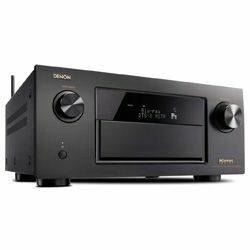 The most noticeable Denon’s lines include a minimalistic AVR line at a moderate price that suppresses vibrations and has 6 3D HDMI inputs and has connectivity with Airplay. 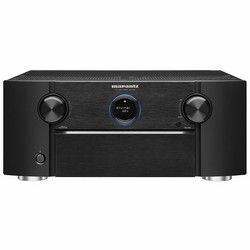 Also, successors of the widely-known line Х, receivers ‘W’ are in demand. 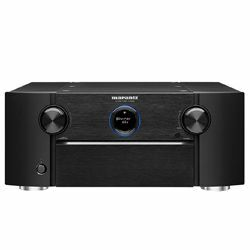 They have Dolby Atmos, Wi-Fi, Bluetooth. X-series models are released with built-in Dolby Atmos and are ready for DTS:X; HDMI 2.0a, full 4K Ultra HD, HDR, and HDCP 2.2. 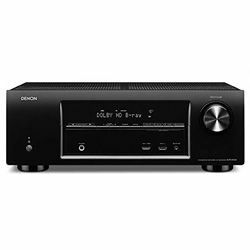 In each line Denon has expensive models and the ones for a tight budget, however, all of them have internal Dolby TrueHD and DTS-HD audio decoding, built-in Ethernet connectivity and some even have Wi-Fi. 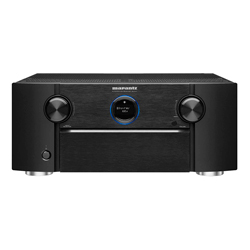 Marantz as a company was named after its founder. 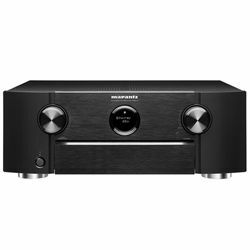 It was created in New York but currently based in Japan. 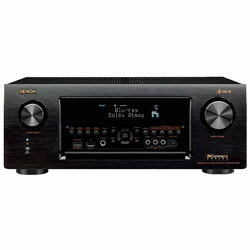 Its specialization is audio products of utter quality. 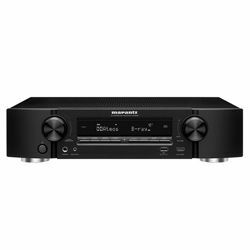 In the mid-1970, Marantz achieved its success pick, but during the next thirty years, it was owned by Philips. 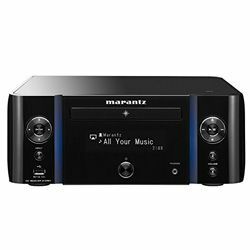 Marantz inherited the method of super qualitative CD players’ production. However, other devices can’t be compared to the CD players level of quality and popularity. 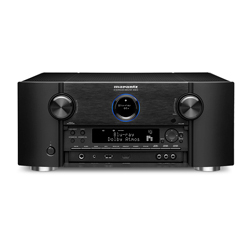 Thus, consequently, in the first decade of the 1990s, Marantz paid its attention to the components of a high quality. 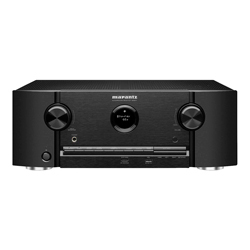 Finally, in 2001, Marantz received a full control and converted into a self-dependent brand. Now it predominantly makes all lines of receivers in Japan. 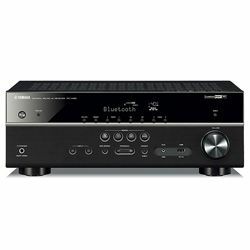 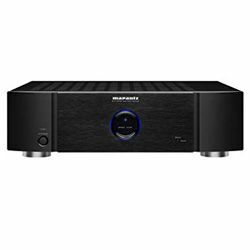 In 2013, Marantz significantly improved its sound quality with its new SR Series Home Theater Receiver that is bestowed with proprietary Hyper Dynamic Amplifier Module and current-feedback technology; also, they can be connected to AirPlay, allowing users streaming from iTunes either from Mac or PC, as well as from Pandora, and Spotify. 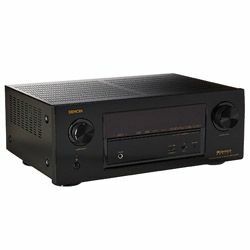 The new models support RS-232C control and at least one 12V trigger output. 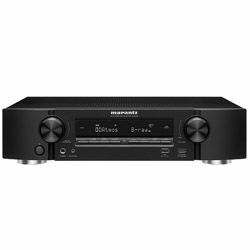 Also, Marantz has few models in the slim and light NR series. 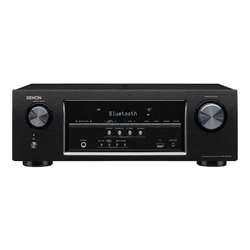 At the first time, integrated wireless networking features were added to the receiver under $700. 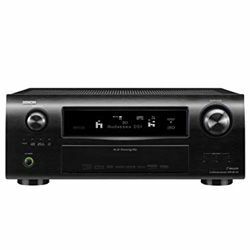 NR1605 is a perfect example if you need a 7.1 receiver that has two additional component video inputs (Wi-Fi and Bluetooth are included). In addition, there is an analog video conversion to HDMI and a discrete Zone 2 that can be powered using the Surround Back amps in the 7.1 system.